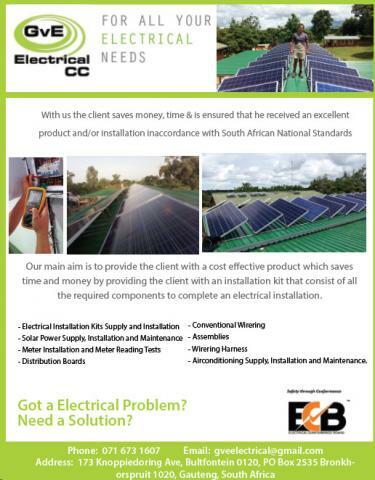 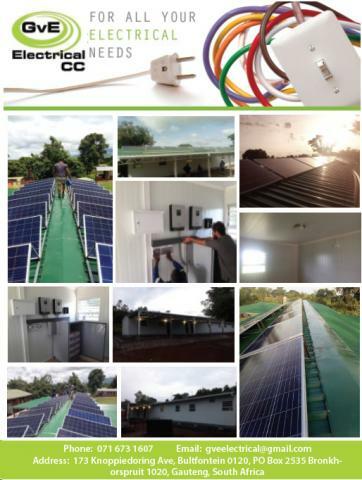 Our main aim is to provide the client with a cost effective product which saves time and money by providing the client with an installation kit that consist of all the required components to complete an electrical installation. - Air-conditioning Supply, Installation and Maintenance. 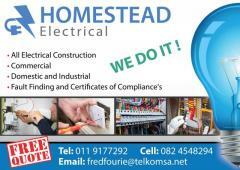 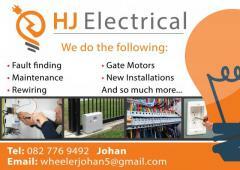 - Airconditioning Supply, Installation and Maintenance.